Our team of pediatric physical therapists, all licensed in Virginia, are trained (or certified) in neurodevelopmental treatment (NDT) for infants and children from birth through adolescence. 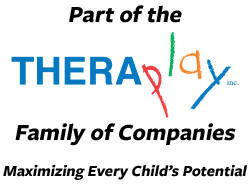 All therapists are experienced in treating kids with a variety of diagnoses. 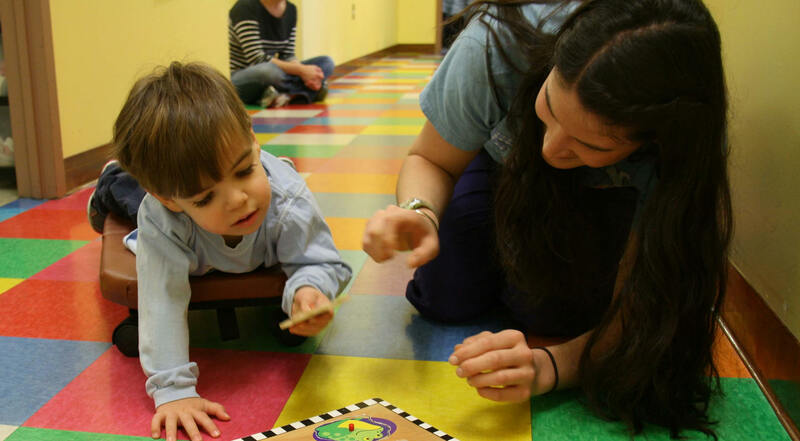 Our offices are staffed with licensed, experienced pediatric occupational therapists who are trained in neurodevelopmental treatment (NDT), sensory processing interventions, and cognitive strategies for children from birth through age 18. 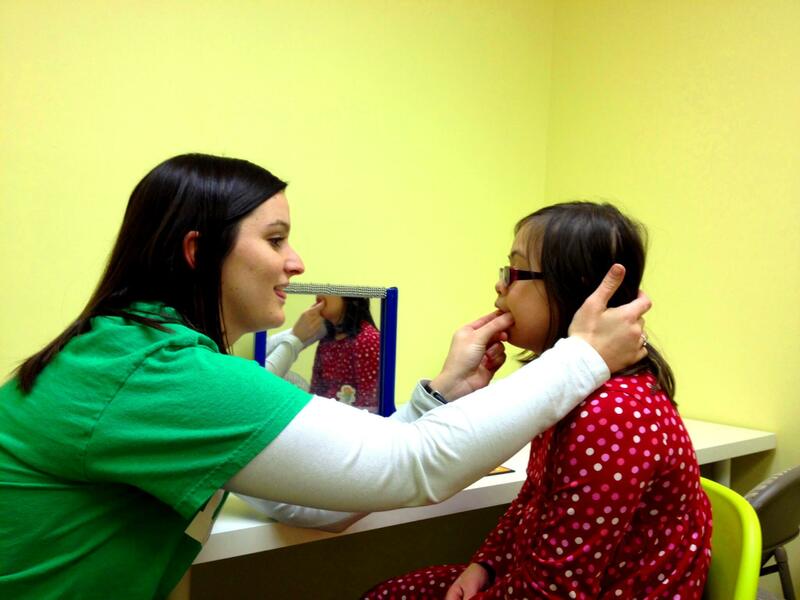 The team of Speech Language Pathologists at CTC all hold the Certificate of Clinical Competence (CCC) from the American Speech-Language-Hearing Association, are licensed in Virginia, and have specialized pediatric expertise for all ages.